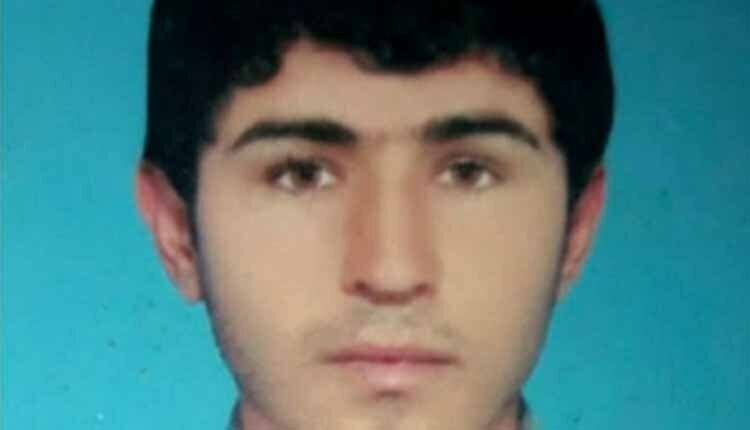 Iran Supreme Court upheld a death sentence against a young man arrested for a crime allegedly committed while he was 16. Saleh Shariati was sentenced to death based solely on Qassameh (the sworn testimony of non-witnesses for an incident which took place) when he was 16 years old. In March 2012, Saleh, who was around 16 at the time, went to a farm in Busher for seasonal work with his father. He was standing next to a well when another worker fell in and died. Abulrasoul Jahankhah, the lawyer of Saleh Shariati, said that the family of the deceased worker initially filed a suit against the owner of the well and no charges were brought against Saleh. 16 months later Saleh was arrested as a suspect and according to Mr. Jahankhah, was tortured to make false confessions. Prior to this, the Supreme Court had overturned the verdict but the death sentence was once again issued by a lower court. “Qassameh” is described as a certain number of people swearing an oath on the Quran. It is used when the judge decides that there is not enough evidence of guilt to prove the crime but still thinks it is likely that the defender is guilty. The people who swear in Qassameh are not usually direct witnesses to the crime.